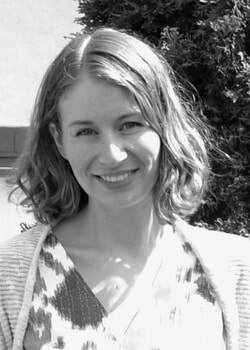 Amy Meller is a registered Architect in the State of Minnesota and a LEED Accredited Professional. She received a B.A. in Architecture and Masters in Architecture from the University of Minnesota. 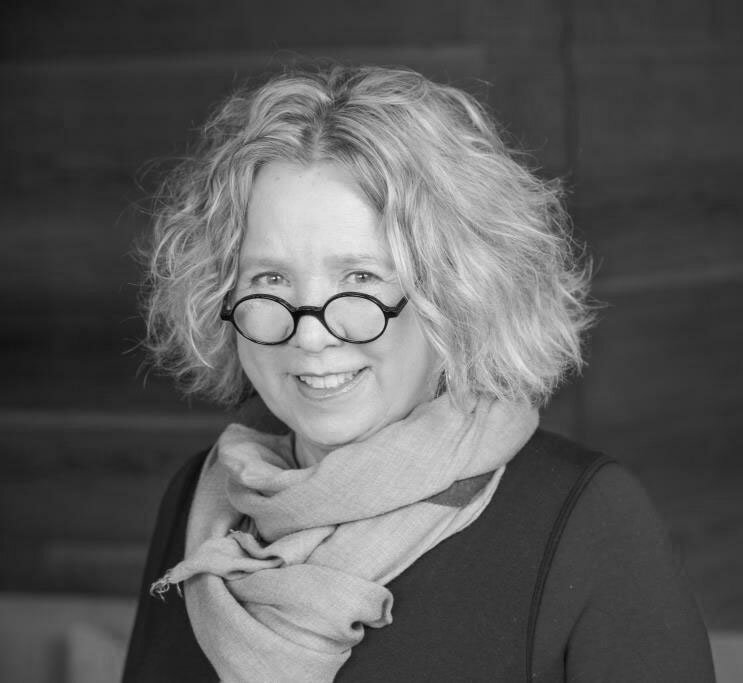 She has worked with MacDonald & Mack Architects since 2000 providing historic preservation services on a variety of projects ranging from train cars and grain elevators to city halls and churches throughout the upper Midwest. Her areas of interest include conservation technology and the how the built environment reflects our changing culture. While earning a B.A. in Art History from Carleton College and a Master of Architecture degree from the University of Minnesota, Katherine developed a lasting appreciation for modernism and an interest in shaping public dialogue about architecture. She spent the last five years planning public programs at the Chicago Architecture Foundation, where she organized lectures, workshops, tours, and other events that celebrated the city’s architectural history and explored contemporary issues in architecture and urban design. She recently moved back to the Twin Cities and currently edits the newsletter of the Association of Architecture Organizations, an international network of nonprofits dedicated to architectural programming. Jamie is currently the President of Advance Realty, Inc., a commercial property management company. In addition to being a board member for DOCOMOMO US MN, he is the Board President for the Jewish Historical Society of the Upper Midwest (JHSUM). He is a graduate of the University of Miami with a Bachelor of Business Administration (BBA). Jamie Heilicher is an avid collector of Mid Century Modern furniture and objects and is an advocate for the preservation of Modern Architecture. 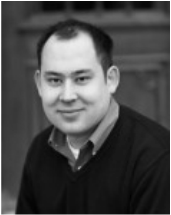 He joined the DOCOMOMO US MN Board to provide expertise in operations and finance for the new non-profit Organization. In his free time, he enjoys travel, antiques, gardening and Mid Century Modern! Jessica is an Instructor and Academic Adviser in the architecture and interior design programs at Dunwoody College of Technology, where she teaches design history and sustainability. She earned her B.A. in Architecture and a Masters in Architecture from the University of Minnesota. Her area of interest is how design represents place. Her obsession is Mid Century Modern furniture. George has long harbored an interest in the Modern Movement dating back to a childhood trip to Cloquet that included a stop at the R.W. Lindholm Service Station and reawakened by a visit to Le Corbusier’s Unité d’Habitation in Marseilles, France. George attended law school at the University of Chicago and studied in a building designed by Eero Saarinen. Peter received his Master of Architecture from the University of Minnesota College of Design and his Bachelor of Arts in Anthropology and International Studies from Macalester College in St. Paul. 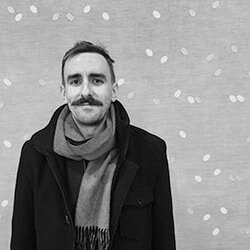 He has worked as an architectural designer for firms in Minneapolis and as a research fellow with the Metropolitan Design Center at the College of Design. Peter is currently an urban designer working for the City of Minneapolis department of Community Planning and Economic Development. He has a strong interest in the history of the urban landscape and how we can learn to create more equitable, connected and meaningful cities and places. 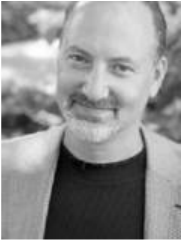 Todd Grover is a registered architect in Minnesota and is certified by the National Council of Architectural Registration Boards. 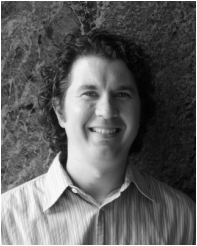 He has worked full time with MacDonald & Mack Architects since 1997 and became a Principal in 2004. His project experience includes historical research, HABS/ HAER documentation, physical and materials evaluations, as well as typi­cal architectural services such as design, construction documents, and construction administration. Todd’s interests include the preservation of the recent past, and efforts to heighten the awareness and understanding of significant build­ings that have not reached the fifty-year threshold. He is also interested in sustainability and historic preservation, realizing the embodied energy available in existing buildings, but expanding on these concepts to discover ways to make buildings more energy efficient without disregarding their historic integrity. Todd is also Adjunct Assistant Professor at the University of Minnesota teaching two courses related to the documentation and conservation of historic resources. Karen Rue is a residential real estate agent in the Twin Cities area specializing in Mid-Century Modern Homes. She focuses on networking and connecting buyers and sellers who share her passion for preserving Mid-Century modern architecture. Karen has been a Docomomo US/MN board member since the chapters inception. She plans and facilitates chapter tours and events including the popular “Going, Going, Gone” series. Amy currently works at MacDonald & Mack Architects. She has a BS in Interior Design from Adrian College (MI) and both a Master of Architecture and Master of Science in Heritage Conservation & Preservation from the University of Minnesota. She is interested in the technical challenges and policy which come with recent past preservation, with a special affection for postwar modern recladding projects. Amy is also an architectural drawing instructor at the U of MN.